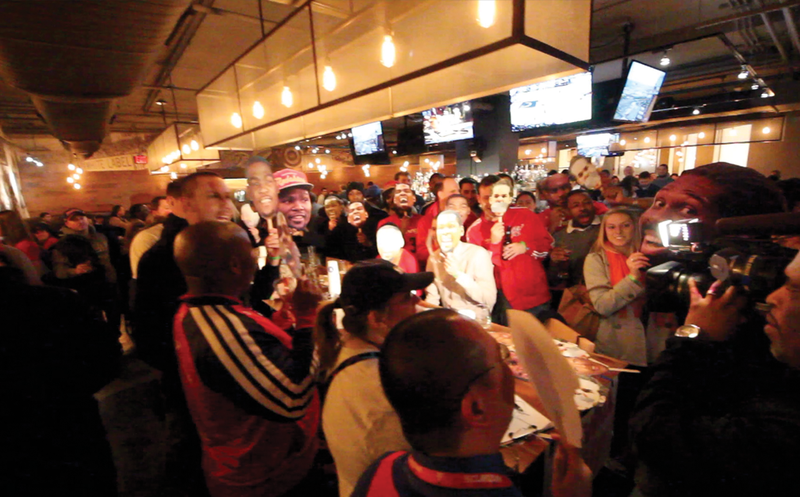 Washington Wizards Fan Happy Hour: Google Hangout Happy Hour Tonight! 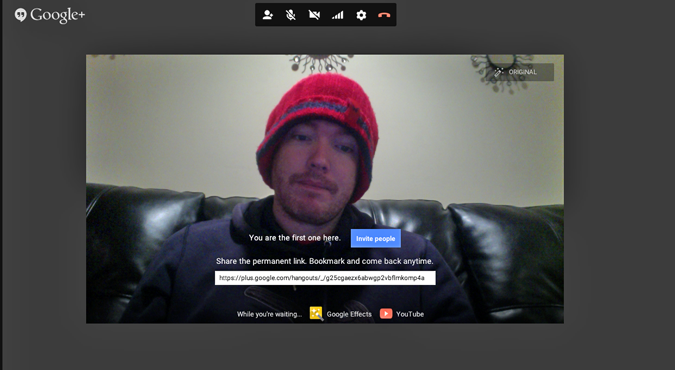 Google Hangout Happy Hour Tonight! 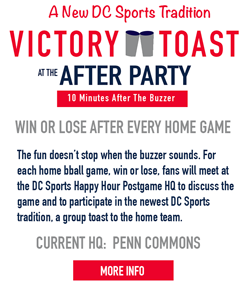 The Wizards are doing the late night west coast bit or the second night in a row and rather than make everyone come out in the freezing cold to the bar until depressing last call we thought we'd bring the happy hour to you! So tonight, starting at 10:30pm (@Phoenix) we will be hosting a Google hangouts happy hour! Pop in, grab your favorite drink, and let's talk some Wizards basketball from the comfort of our own home in our pajamas! (Points awarded if you stick around for the group screenshot photo).